DREAM COTTAGE WITH TRANQUILITY ! DESORMEAUX LAKE DIRECTLY ON THE LAKE ! ALL INCLUDED! BEAUTIFUL, PEACEFUL COTTAGE WITH INCREDIBLE VIEW OF THE RIVER. FREE NIGHT WITH 2 DAY RENTAL OFF SEASON! Receive 1 night free for off season. Weekends or weekdays. We are regulated by CITQ as a 3 star rating to ensure quality accomodation! LAC CARDINAL COTTAGE, DENHOLM, QUEBEC - LAKEFRONT HOT TUB! 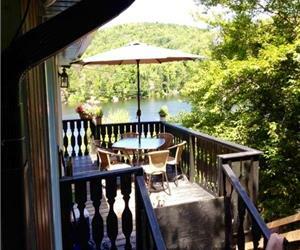 AFFORDABLE COTTAGE WITH ACCESS TO THE 31 MILLES LAKE. 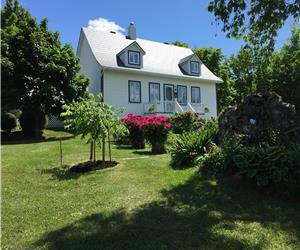 COTTAGE FOR RENT ON LAC LONG (NEAR BLUE SEA) - NOW BOOKING FOR THE 2018 SEASON! 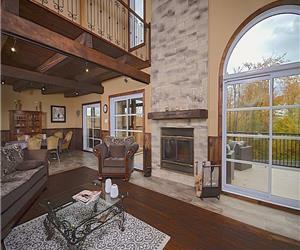 CHALET ROSE-ET-LYS - EXCEPTIONAL MODERN COTTAGE - RESERVE NOW FOR THE FALL!